This is REALLY old! I came across it recently and decided I’d share. On a whim I decided I’d take a cake decorating class. It was a lot of fun. 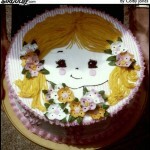 I had a great time decorating special cakes for my kids. This is one of those cakes I did for my daughter. I designed it to match the napkins and plates my wife had bought. 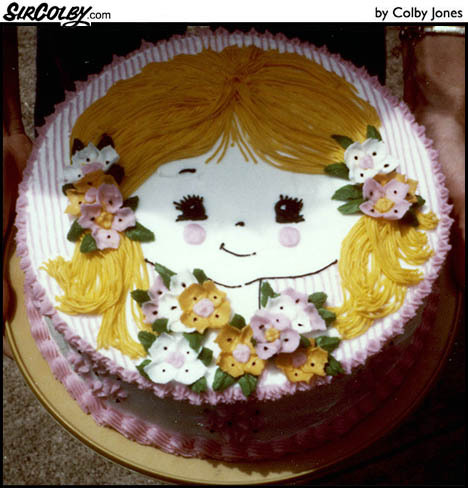 Unfortunately, the word spread that I could decorate cakes and every cousin’s best friend who was having whatever kind of shower wanted me to decorate their cake for them. I retired.